Many people have a lot of questions when it comes down to how to do owner financing. What is owner financing? How does owner financing work? After being in the real estate space for over 25 years, Mitch Stephen has found out how valuable it is to find other financing options beyond a standard mortgage and working through a real estate agent. Many landlords and real estate owners are tired of rental properties and are looking for alternative ways to grow their income. They may have never heard of owner financing or they may not fully understand how owner finance works. Put more money into the investor’s pocket up front. Make it easier to plan for the future. How does owner finance work? Owner financing is when the owner of a property sells the real estate and agrees to cover the payment over a period of time for the purchase price agreed to by the buyer of the property. As an example, an owner may agree to sell a house to a buyer, but instead of getting a mortgage loan financed through a bank, the seller may agree to take a $1,500 per month for 30 years. This is a very oversimplified example, but there are many ways to make more money through owner financing than you would by just selling the house through traditional means. 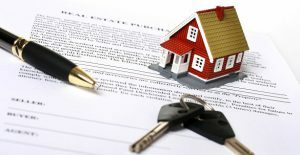 This type of financing may not only be advantageous to the seller, but also to the buyer. Many people may not be able to obtain a traditional mortgage loan through a bank or other broker even though they have the income or downpayment to afford a home. To a buyer, the monthly payment may not be substantially different from a mortgage loan payment they may pay anyhow. 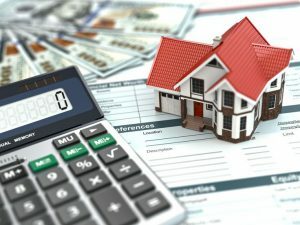 In addition, many owner finance contracts are flexible on the size of the downpayment and the terms of how many years the contract will last. 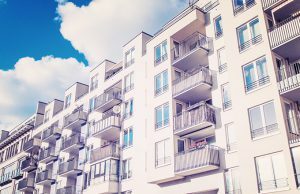 Can Owner Financing Work With Condos? By Mitch Stephen	/ October 5, 2015	/ Comments Off on Can Owner Financing Work With Condos?